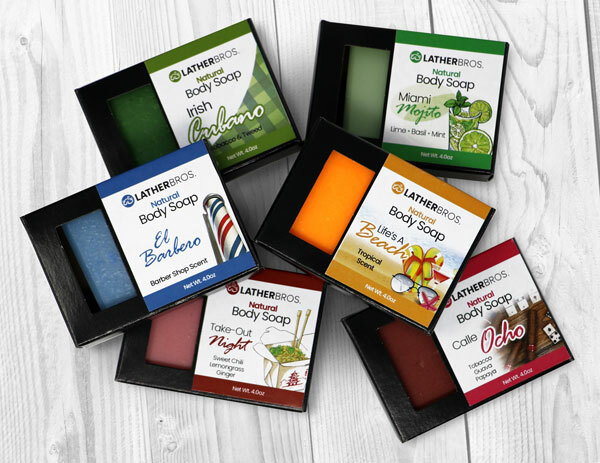 Lather Bros. offers products for every part of your body. 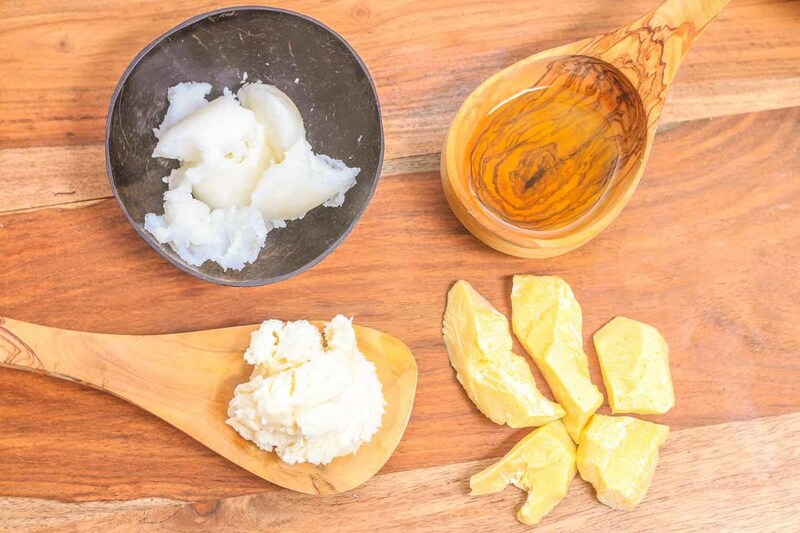 Using all natural ingredients to keep your skin flawless. Hand Crafted with Your Skin in Mind. olive oil, aloe vera and coconut water. and body moisturized and feeling great. ingredients, to give you the best and healthiest result.